Ottawa, Ont. 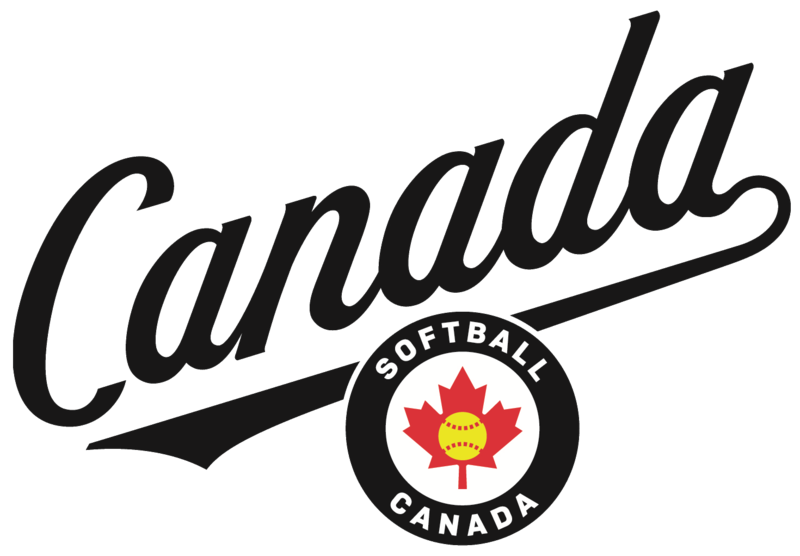 – Softball Canada is pleased to announce the twenty-four (24) athletes who have moved on to the next phase of the Women’s National Team selection process for the 2019 season. The player roster has been determined by the coaching staff following a successful selection camp held in Fort Myers, Fla. earlier this month. Team Canada will compete at the Canada Cup International Softball Championship from July 8-14 in Surrey, B.C., the 2019 Pan American Games from August 4-10 in Lima, Peru and the WBSC Americas Olympic Qualifier (dates and location to be announced soon). The team will be playing a busy schedule with their focus squarely set on earning a berth for the Tokyo 2020 Olympic Games. The roster size for the Pan American Games and Olympic Qualifier will be 15 players. Final rosters for each of those teams will be announced at a later date as identified in the Women’s National Team Selection Criteria. Lauren Bay Regula Trail, B.C. Jennifer Salling Port Coquitlam, B.C. Athletes may be added or removed from the Women’s National Team player roster at any time at the Head Coach’s discretion.